What details should pay attention to when customizing acrylic? 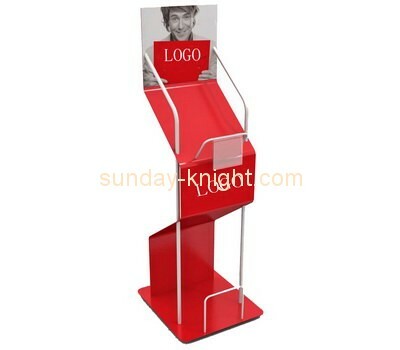 Acrylic display stands are very versatile and can be seen in many shopping malls or specialty stores. 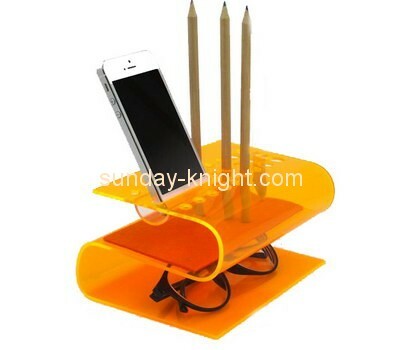 Compared to ordinary display stands, the advantages are even more obvious. 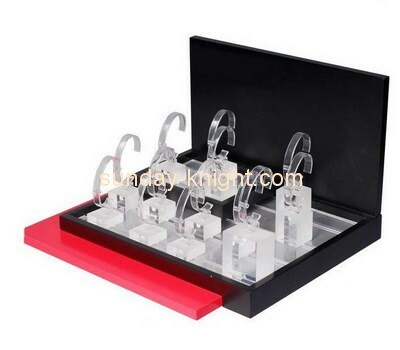 Not only is it transparent, but when it comes to displaying watches, cosmetics or jewelry, it can also make them look more noble through the acrylic display stand. So what details should you pay attention to when customizing acrylic? First, acrylic custom needs to choose good materials. The poor quality materials have a very short life span, and after a period of use, there will be yellowing, which has a great impact on the products that the mall needs to display, so the choice of materials is Very important, good materials last longer and are very strong. 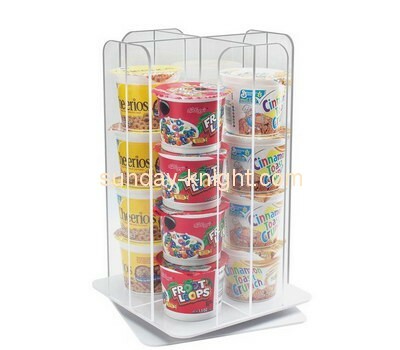 Second, when considering the acrylic custom display stand, you need to choose a qualified manufacturer. The professional custom manufacturers are guaranteed in many aspects, such as the quality of the product, the price of the product, and the after-sales service of the product. All can be guaranteed, so that customers can be more assured when they purchase, and the acrylic display racks they produced are very beautiful and fashionable, which makes customers like them very much. 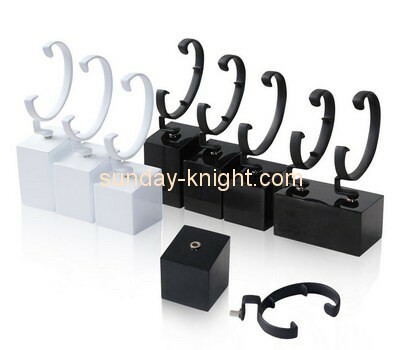 Third, for the style of the acrylic display stand, it needs to be customized according to its own needs, because the display of different products, the size and style of the display stand are different, tailored according to the products to be displayed. In order to better display the effect of the product. Fourth, there is also the customization of acrylic. 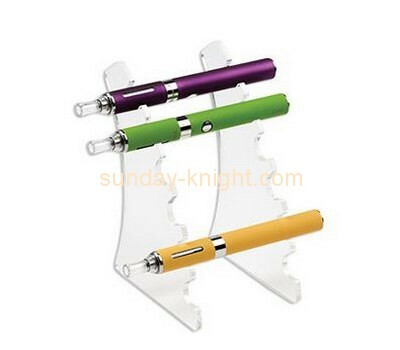 Not only do you need to choose good materials, but you must also pay attention to the accessories you need to use, because the accessories will also affect the use of the acrylic display stand and its service life. The details of the problem are also of concern, especially the plexiglass display stand, whether it is material or accessories, you need to carefully choose. These details are all customers need to pay attention to when making acrylic customization. Knowing the material of acrylic custom display stand and how to choose a professional manufacturer, it is very helpful for purchasing a good quality display stand. If you have any other questions, you can consult us. We are a professional acrylic product customization manufacturer and have been recognized by many customers. Previous：How to avoid deformation during acrylic processing? Next：What should you pay attention to when designing plexiglass display stand?